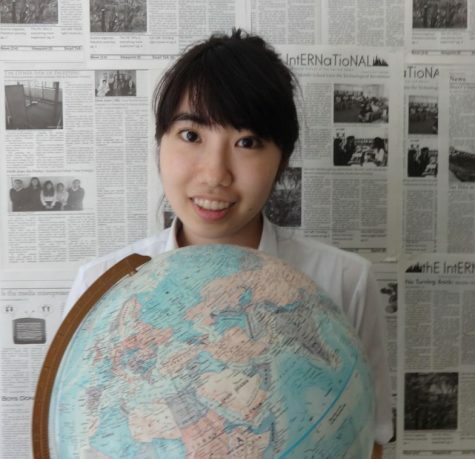 Sakura is currently a senior at ISSH, and is fully Japanese. She lived in Thailand for about 8 years before moving to Tokyo and has stayed there ever since. If her courses have not already killed her, you will find her either staring into space or reading. Her other hobbies include swimming, watching anime, scuba diving, and traveling. She feels very lucky to be a staff member of The International and hopes to share relatable and interesting content with her readers.